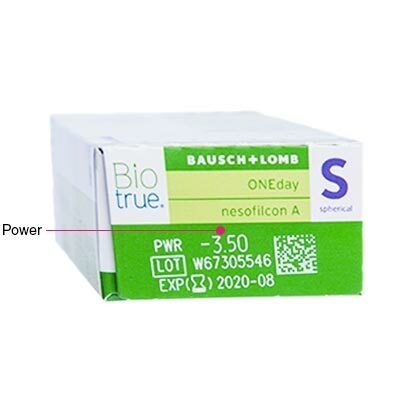 Biotrue One Day daily disposable contact lenses from Bausch & Lomb are designed to work in harmony with your eyes natural biology, ensuring clear vision and a comfortable fit. Wearing contact lenses that work like your eyes means you’ll almost forget you’re wearing them at all. With a lens surface that is designed to mimic your eye’s natural defence against dehydration, Bio True One Day holds its shape and its moisture levels all day long. 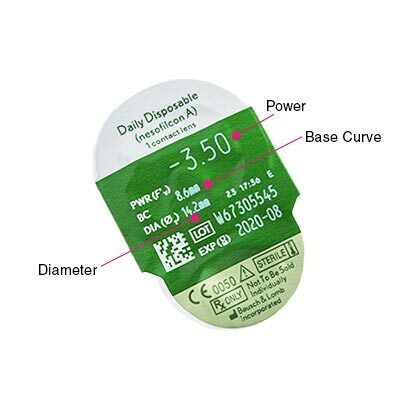 78% water, the soft, flexible lens material does not warp or change shape over the day, so your vision remains sharp. Added to this, the integrated High Definition Optics reduce blurring, glare and halos even in low light. 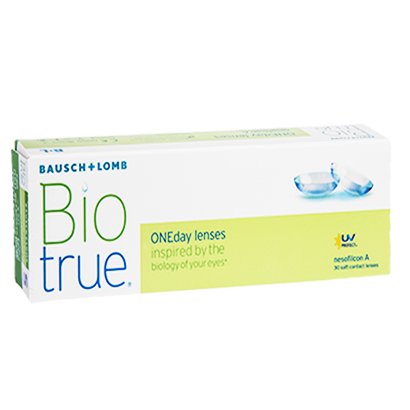 Try Biotrue One Day daily disposables today for the ultimate convenient, comfortable lens.